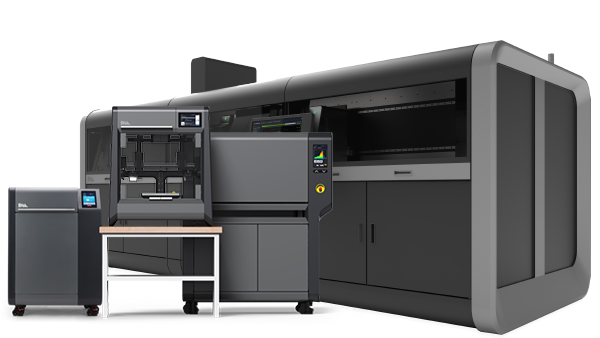 From individual designer through product development collaboration to the manufacturing department, AdvancedTek offers 3D printing equipment designed to give you freedom to iterate – and innovate – like never before. 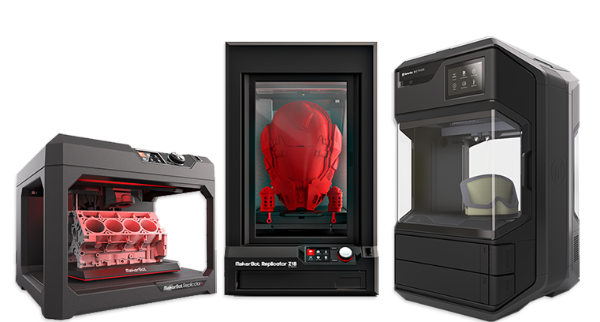 Global leading brand in 3D printing technology with FDM and PolyJet systems to create prototypes, manufacturing tools and production parts. 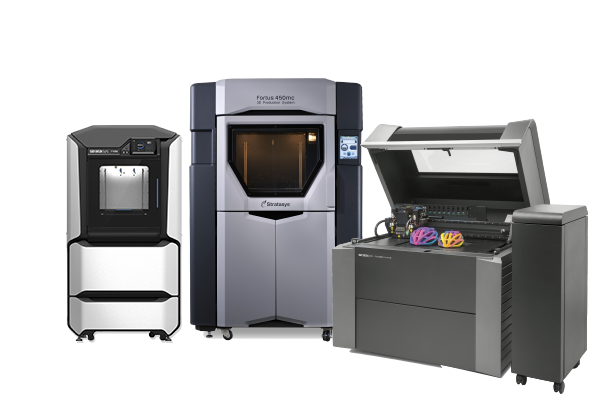 Metal 3D printing systems covering the full product life cycle - prototyping to mass production. Defining the new standard for ease of use, quality and reliability for the office, classroom and home.